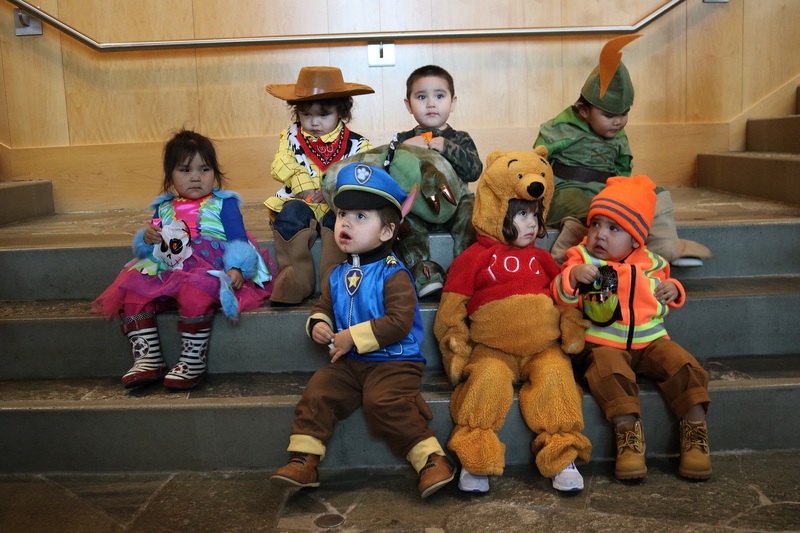 Dim Luu-k’il̓tdim̓l Nisga’a go NLG to trick or treat. 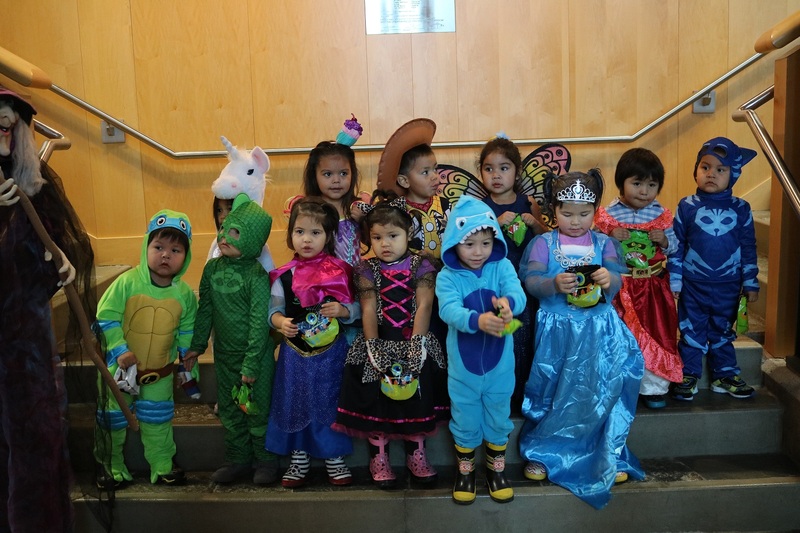 New Aiyansh Headstart and the Nursury School Program: Dim Luu-k’il̓tdim̓l Nisga’a come to NLG annualy to to spook, trick or treat. As they made their way, they can be heard speaking the Nisga’a Language as they made way to spook. Thank you for your visit and we hope you enjoy the rest of your program!